Which trail should I hike? 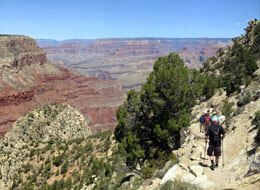 There are miles of backcountry trails in Grand Canyon National Park. 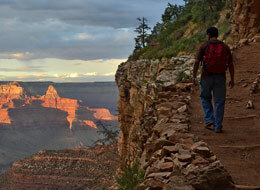 Which trail should you hike? It depends. 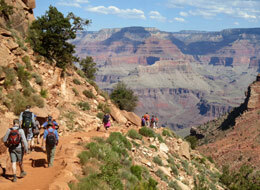 There are perfect days in Grand Canyon, but there is no one perfect trail. So, what does it depend on? Everything from what you had for breakfast to who you’re hiking with — but hikers will especially benefit from paying attention to a few key factors. Your interests, your abilities, and the time of year will make some trails more appealing than others. 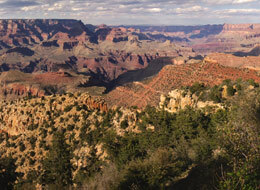 Below you can find the pros and cons for major South Rim trails.